This joint venture-built electric vehicle was developed in and for China. 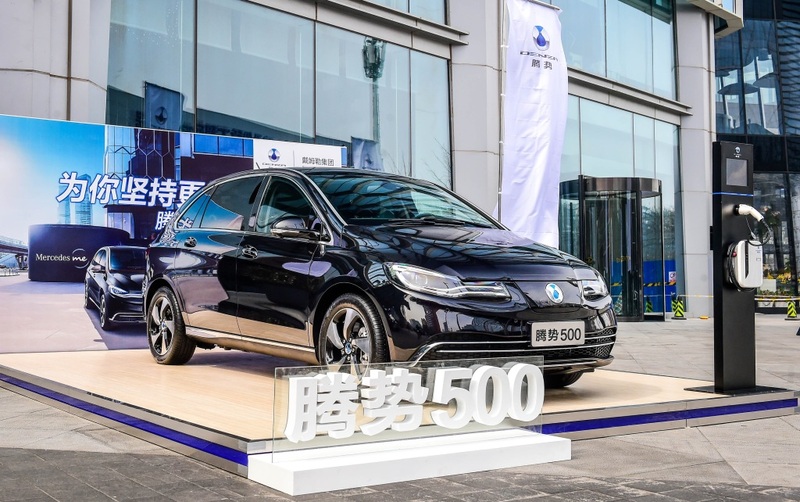 Mercedes parent-company Daimler and Chinese automaker BYD have unveiled their newest collaborative product, the Denza 500 electric vehicle. Made in and for China, the Denza EV looks a bit like an imitation Nissan Leaf with Mercedes influences. 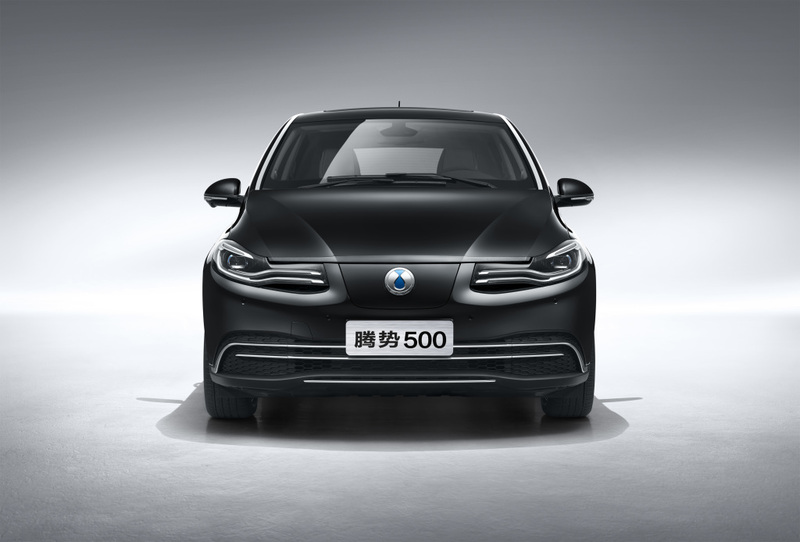 Taking advantage of Daimler's as-extensive-as-it-gets car-building expertise and BYD's strong battery tech, the Denza 500 boasts an extended range of around 310 miles (or 500 kilometers, as its namesake is presumably based on). This beats the Leaf, Tesla Model 3, and BMW i3 which only get 151, 220, and 180 miles, respectively. As for aspects of the Denza internal combustion enthusiasts can relate to, the 500 uses LED lamps front and back, with a front headlight design apparently inspired by the eyes of tigers. That's actual tiger eyes, not the gym-playlist theme song to Rocky III. 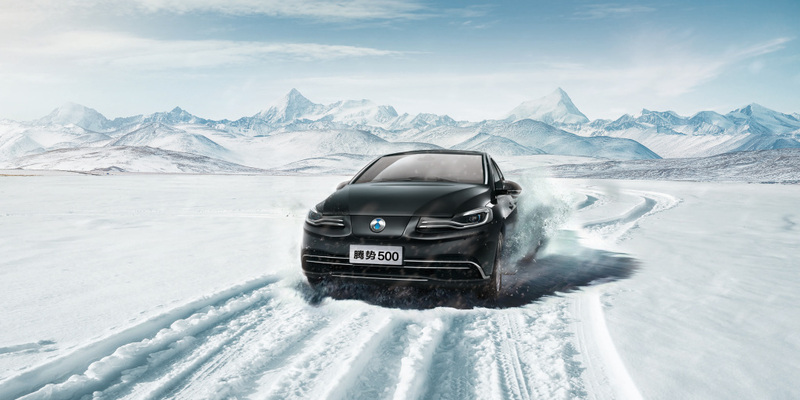 The company also says the car was tested in a wide range of weather temperatures and conditions that got as cold as minus-40 degrees Fahrenheit, so it should hold up even in the coldest of Beijing winters. This being a future-facing vehicle with ride-sharing in mind, the Denza doesn't skimp on connectivity features. Through a 9-inch infotainment touchscreen, drivers and riders can get navigation info from Baidu Maps (aka Chinese Google Maps) use their WeChat account (essentially WhatsApp but with way more functions and, y'know, Chinese people) to locate charging stations. Speaking of charging stations, there are currently 112,000 located throughout the country. 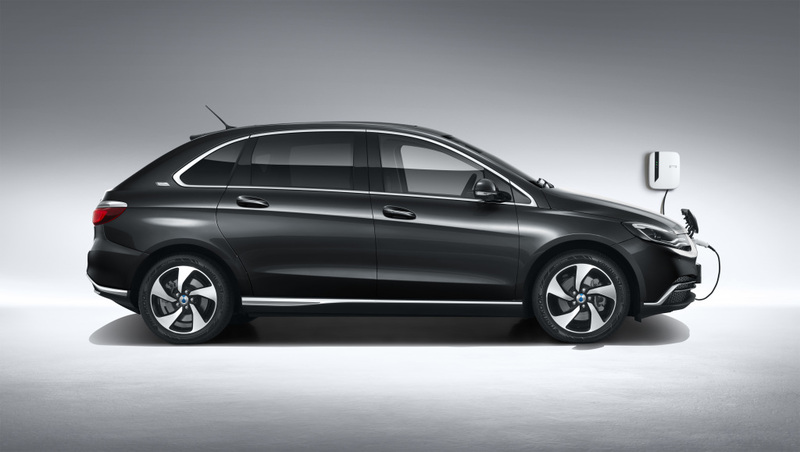 The new Denza 500 EV will be sold through "select" Mercedes-Benz dealers in China. If BYD builds it, will customers come? Despite Tweets from CEO Elon Musk, China confirms talks are still on.